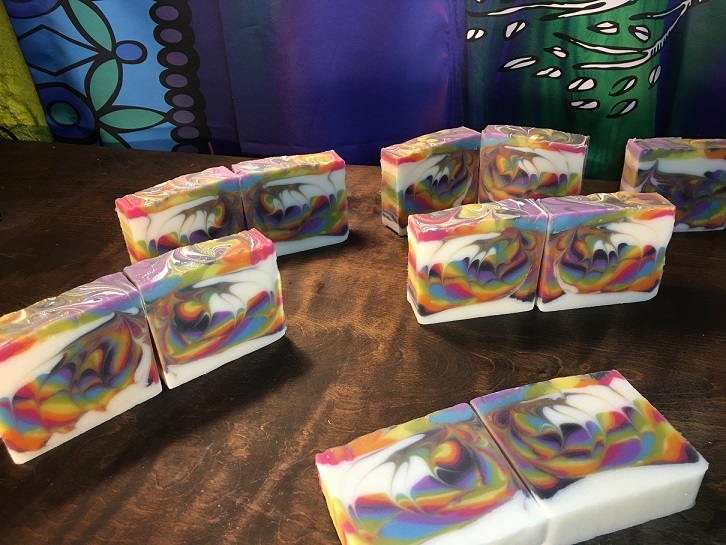 New Scents, New Soaps, New Products & Restocks. Don't miss Bubbling Buddha Updates! Sign Up for Updates & News from Bubbling Buddha. We also send information on new giveaways and prizes. 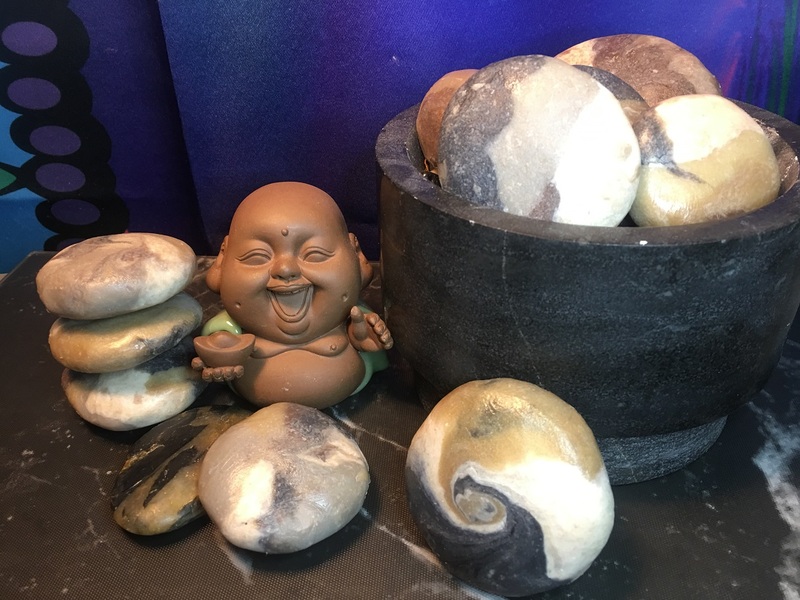 Is Bubbling Buddha Right for You? Did you know that most commercial made soap is considered a detergent rather than a soap? It's missing or has very little of soaps main ingredient, glycerin. Glycerin is a hummuctant, which draws moisture to the skin. It's the reason why it's taken out of commercial soaps and used in other products, like shampoos, conditioners and lotions. Most of us use soap more than these other products! Our family started moving toward more natural products after suffering from sensitive skin for years. An article, found by husband, suggested using bar soap over liquid soap. The change made a difference, but handmade soaps primarily made of natural ingredients made a bigger impact. Thus, the spark to make my family our own homemade soap. I've made bath products and balms for family in friends for the last couple of years, why not soaps? I immediately received wonderful reviews. Knowing what oils work best and hours of soaping research helped make my first, second and succeeding attempts at soap making successful. 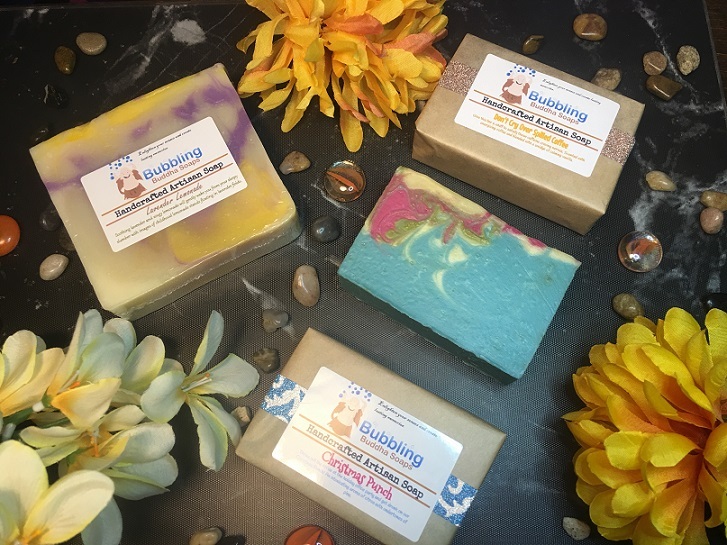 With the help of my husband, we created Bubbling Buddha to share our natural homemade products and help others feel the benefits of starting your skin routine with a more natural approach. One with less chemicals, and with more fatty acids that are commonly known, like avocado oil, Shea butter, and coconut oil. Choose from our sweet, warm, earthy or floral scents. They add luxury to our homemade skin loving bars and products, or go Naked with our unscented line. 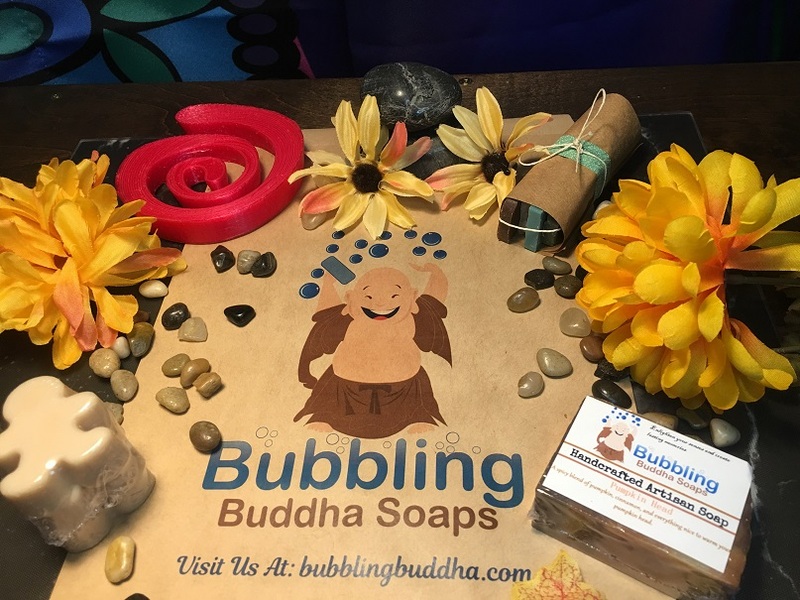 Bubbling Buddha is here to make your homemade skin care fun, luxurious and beautiful! Sign up and join us on our journey to peace, love and soft skin. I use reputable vendors, even if it means paying a little more. Great ingredients means a superior end product. I make 1-3 small batches at a time. 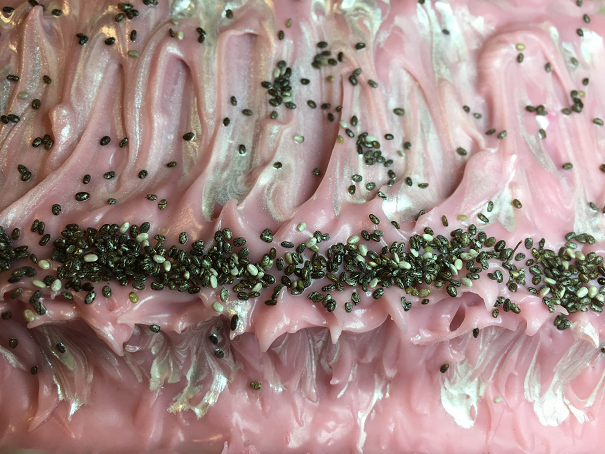 Small batches means more control over the recipe and is easier to manage soap designs. I am a big believer in continuous improvment. There is always something to learn, which means our products continue to get better and better. 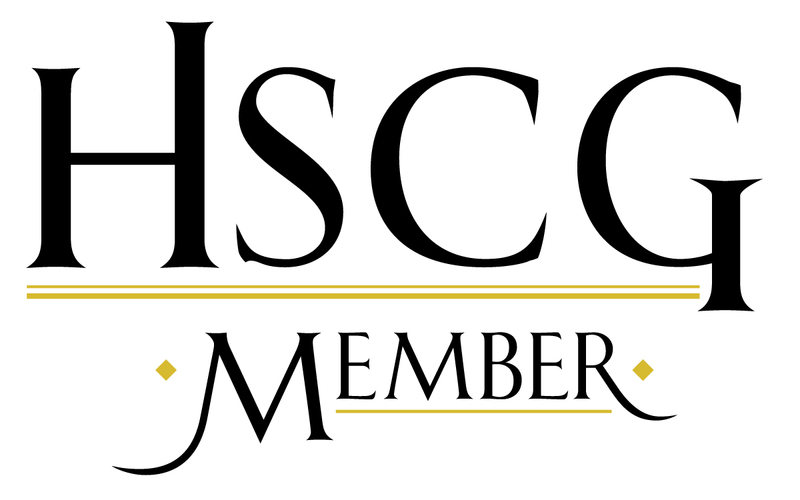 I am currently a member of the Handcrafted Soap and Cosmetic Guild (HSCG), which provides a huge assortment of resources as well as education on soap and cosmetic making.